Welcome to Parkside Self Defense of Dallas, Oregon. 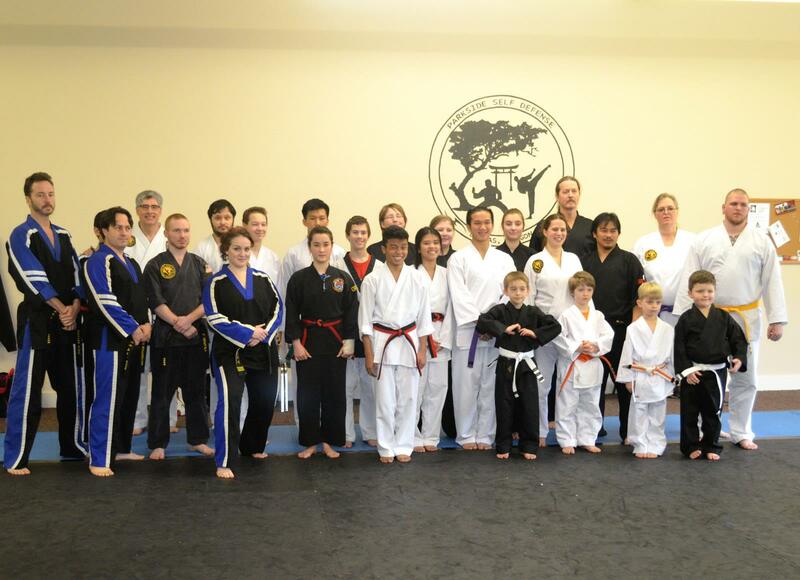 We provide Taekwondo, Aikido, Karate, Judo, mixed martial arts and self-defense training. Our classes are tailored for children ages 4 to 12, youth and adults. We also have weapons training and sparring classes, as well as special seminars such as women’s self-defense and ninja camp for children. 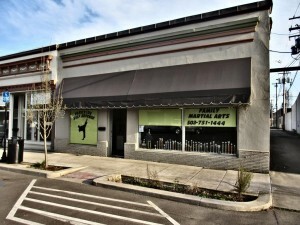 Our martial arts gym (dojang) is conveniently located at 145 SW Mill St in downtown Dallas, Oregon (across from the post office). Feel free to come in during business hours. We are generally open 3 pm to 7:30 pm Monday through Friday. See our schedule for actual hours. Our facilities are specifically designed to help promote quick and efficient learning, fun classes, and an all around wonderful experience. We provide expert martial arts instruction to men, women and children of all ages and experience levels. We are dedicated to helping every student develop their martial arts expertise, their physical fitness and their self-defense skills. Our exciting, fun and action packed classes provide complete martial arts training in a practical, tactical, and logical self-defense system. Our programs focus on development of the “Whole Person!” We believe in helping to transform YOU into a Black Belt from the Inside-Out. That means that our students get into fantastic shape – mentally, physically, and emotionally. Our students tell us that after training here for just a short amount of time, they’ve already seen huge boosts in their self-discipline, self-esteem, and a spirit of constant and never ending improvement! These same students are proud that training here has helped them to develop an indomitable spirit that is helping them achieve more in school, at work and in their personal lives! What is your goal? 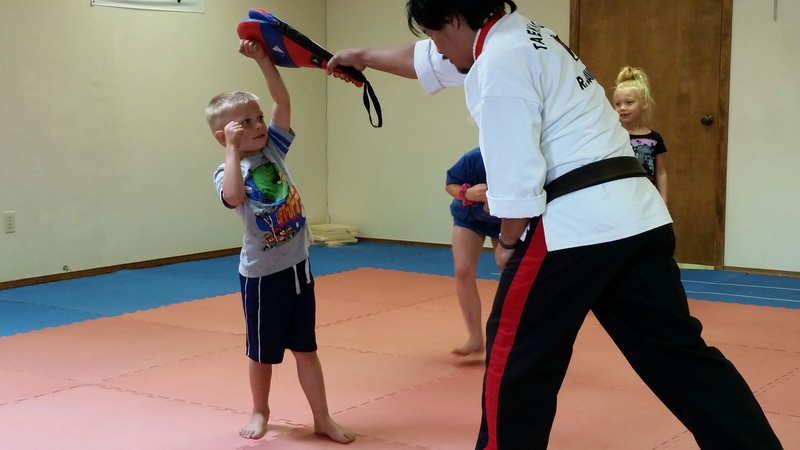 – “I want to be a Black Belt” or “I want to get into great shape” or “I want to learn some realistic self-defense skills to protect myself and my family” or “I want to give my child an extra edge in life!” We’re here for you. Give us a call right now at 503-751-1444 and one of our instructors will help you take advantage of our Free Trial Week of Taekwondo Lessons. Take advantage of this free trial membership, with no further obligation, to make sure our school is the right one for you.